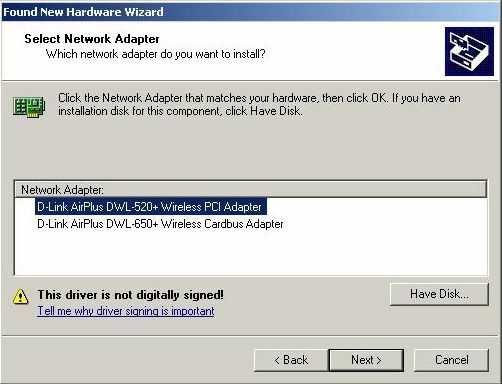 Alright so you have a D-Link AirPlus DWL-520+ Wireless PCI Adapter in your computer. 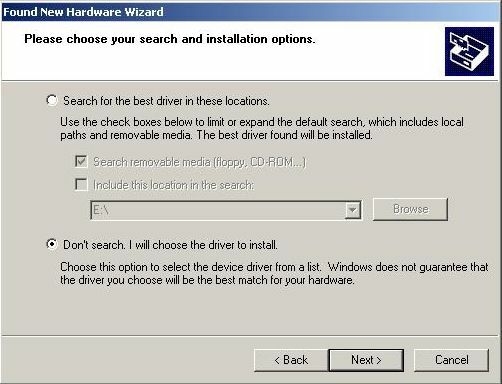 You have the driver CD, but no way to get the drivers any other way. Such as downloading them from the D-Link website. 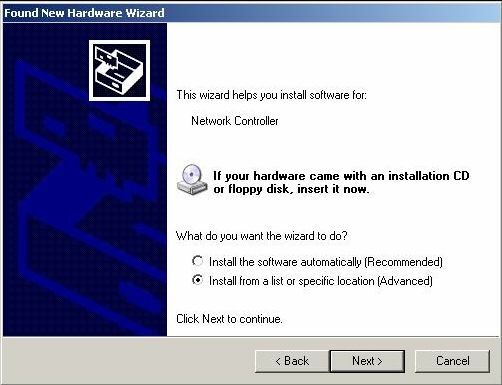 So I have Windows XP, and the driver cd (Version 2.02) for the D-Link card. Start the installation and once it is finished, restart the computer. The probem? 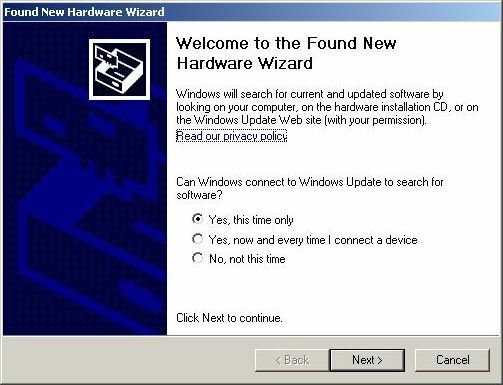 The card is still not recognized; Windows XP recognizes it as "New hardware." Select Yes, This time only and click Next. Select Install from a list or specifc location (advanced) and click Next. Select Don't search. I will choose the driver to install and click Next. 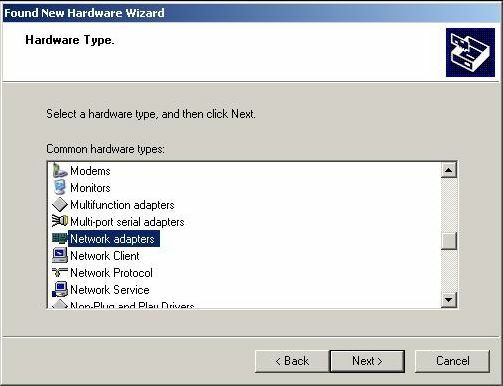 Select Network Adapters and click Next. Select D-Link AirPlus DWL-520+ Wireless PCI Adapter (not Cardbus Adapter) and click Next. You should now be good to go with a good, old and retro wireless network adapter. Can't use Windows Update? Can't update your Virus or Malware Definitions? Maybe it's the DNSChanger Trojan.